Our members are highly qualified and experienced Independent Educational Psychologists (EPs). EPs undertake significant academic training in Psychology and Learning and we have expertise in working with children, in different educational settings. The purpose of an EP is to help those around a child/YP, understand strengths and difficulties and to be able to do something to improve things. When working directly, through casework, we often do observation, assessment and consultation. EP input is focused on enabling change and development – assessment is not an end in itself and we aim to provide suitable directions for intervention. As well as working at an individual level, EPs work at a class and whole-school level. We are skilled at developing intervention programmes, delivering training and conducting small-scale research and evaluation. 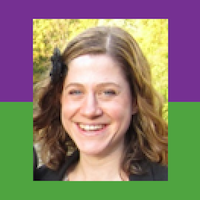 Rebecca worked for 11 years in Local Authorities (LA) including within Senior and Principal roles. She loves working with schools on a regular basis, building relationships over time, using psychological consultation. She is skilled in Neuropsychology and Video Interaction Guidance and is involved in Brain injury rehabilitation. 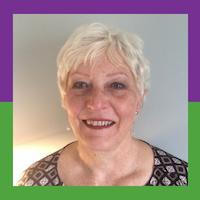 Pat has a wealth of EP experience which she applies to complex school casework and consultation. 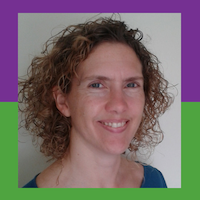 She has been an associate EP tutor on the University of Sheffield for 7 years and is a trained counsellor with “Relate” as well as working within Local Authorities (LA) and independently. She works within the North West area. Michelle qualified as an EP in 2010. She works primarily with schools and academies in the Manchester area offering a linked school service across the academic year. Her interests include promoting emotional health and resilience, attachment and nurturing schools. Maria is a board member and chair of Link Coop. Maria’s focus of work is around supporting early years, mainstream schools and alternative provision at a strategic, intervention and casework level including action planning and report writing. She enjoys providing school INSET and training for example, on Well Being, Nurture and Precision Teaching. She is qualified to deliver the Sandwell Well Being Charter Mark. She works in North West and is able to travel further afield by negotiation. 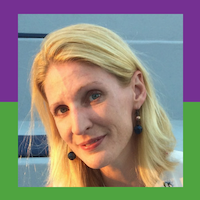 With a vast experience in autism, social communication and neurodevelopmental needs, Dawn has additional interests, encompassing positive behaviour support, early years, anxiety and in-depth casework. She is experienced in working across the 0-25 years age range and has previously worked in independent special schools and various Local Authorities, as well as being an associate lecturer for Manchester Metropolitan University. 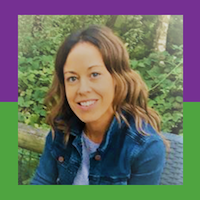 Before training as an EP, Zoe worked in a variety of roles supporting children, young people and their families, including pastoral support in schools, alternative education, Young Offender Institutes and parent support. Zoe has a particular interest in communication, social and emotional development, particularly in relation to those children that adults sometimes find difficult to relate to. Zoe values opportunities to work in collaboration with schools on a regular basis to build effective working relationships. Following management level roles in LA, Debbie co-founded Link Co-op in 2015. In schools and specialist settings, she delivers in-depth casework, staff support and programme implementation and research. 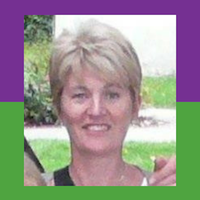 Debbie is experienced and interested in the whole range of EP casework areas but particularly within behavioural change and problem solving. She is involved in strategic direction and wider co-op promotion and is an experienced trainer. 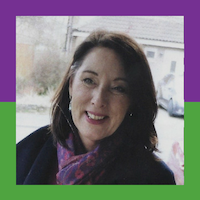 Jayne is a founder Board member/Treasurer of Link and involved in the promotion of co-operation. She qualified as an EP in 1993 and worked in LAs as Specialist Early Years EP. 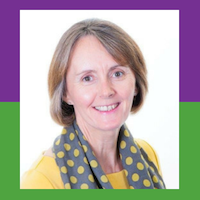 She works across the age range in schools and other settings and enjoys working collaboratively with staff, other professionals and parents, using solution-focused discussion methods to achieve positive solutions. She is happy to work within the North West area and will consider working in other areas of the country, by negotiation. 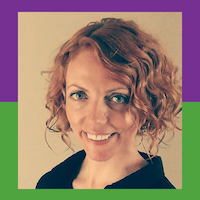 Jennifer is a Board member and Training Coordinator for Link Co-op. She qualified in 2013 and worked as a senior EP with a Nurture specialism. She enjoys working within a range of settings focusing on joint problem solving and empowering staff and parents to find positive ways forward and increasing the “child voice”. She is particularly interested in children’s emotional health and wellbeing. David worked at a strategic and operational management level in two LAs. He works in Children’s Centres, Schools, Colleges, Child and Adolescent Mental Health Settings, and private settings. 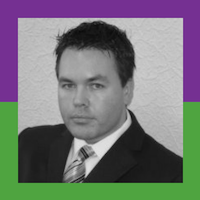 He has expert witness specialist training and is experienced in working within Family Courts, Tribunal and Disagreement Resolution Forum experience. He is a Fee Paid Judicial Office Holder for the First Tier Mental Health Tribunal Service.